When you decide to organize a destination wedding, you open doors to explore a lot of opportunities, not just in terms of uniqueness but everything more than that. Right from the destination, venue, food on the platter, to decoration, there is a lot that you can do on your wedding day. The former capital of the Mewar Kingdom, Udaipur is one such city that has a blend of ancient and latest fashion. Situated in the western Indian state of Rajasthan, it is built around different lakes and is appreciated for lavish regal abodes. In Udaipur, you are sure to discover a lot of monuments, palaces, ancient architecture, resorts, and much more. And, choosing one of the royal places to get married will be nothing less than a majestic experience for you. If you grew up listening to stories of prince and princess, you would have surely thought of getting married in the same way, right? And, with Udaipur, your ultimate dream can turn into reality! At Marriageuana, we have a team of experts, proficient in this work. They have been obtaining the experience since years and are ready to utilize the same for your wedding. So, if you are ready, consult our experts right away. Not just perfection, we even make sure that there is no unexpected strain to your budget. Thus, keeping your requirements and desires in mind, we create a precise package for you, comprising everything you would require. 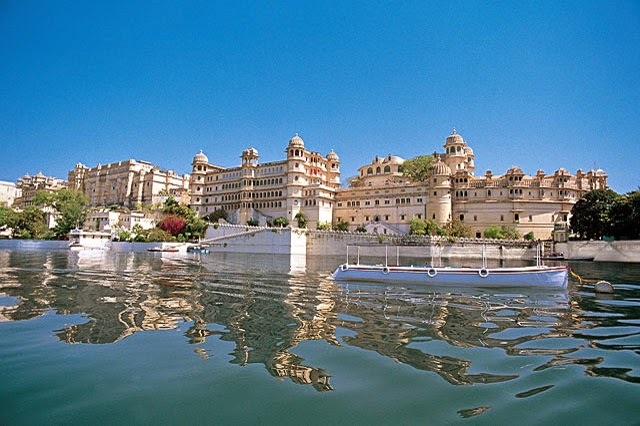 Udaipur, being the most desirable destination that it is, has a lot of venues to offer. So, start today and navigate through your options to choose the best one. 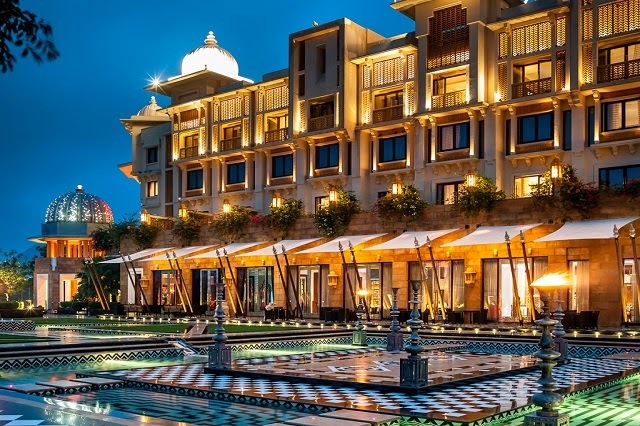 For the dream palace wedding, consider Oberoi Udaivilas, Trident, Leela Palace, Taj Lake Palace, Jagmandir Palace, Radisson Blu Udaipur, Taj Udaipur and so many other hotels in a range of budget food Tasting & Inspecting Sites. 1. Can you provide a customized wedding package? 2. 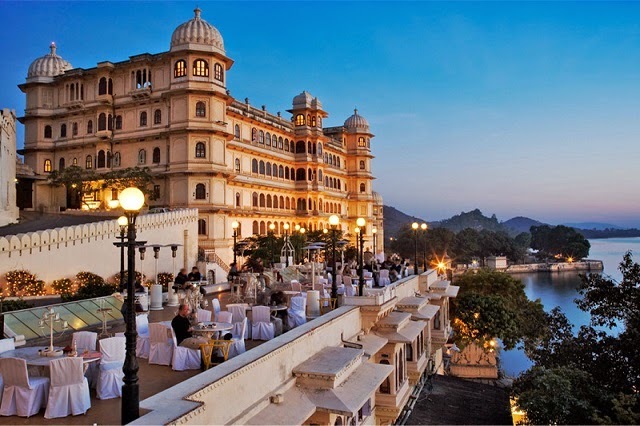 What are venue options in Udaipur? 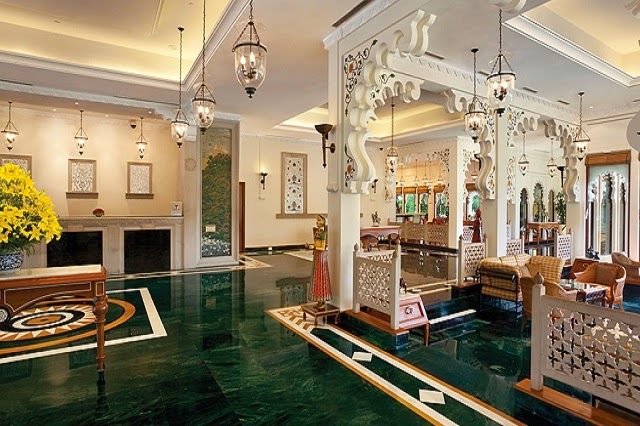 There are several of them, such as The Ananta, Spectrum Hotel & Residencies, Jagmandir Palace, Chunda Palace, Labh Garh Resort, Laxmi Niwas Palace, Hotel Lakeland, Trident Udaipur, Hilltop Palace, Gaj Kesri Palace, Bujera Fort, and much more. 3. Why should I choose Udaipur? 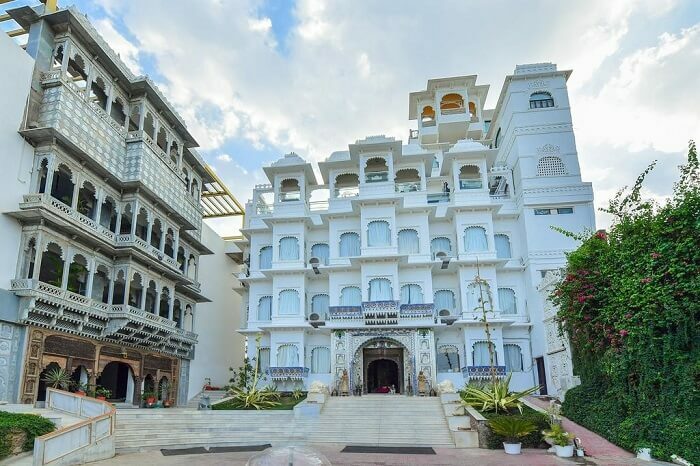 There are several reasons to choose Udaipur, such as varied options of places, rich in history, royal venues, Rajasthani cuisine, and much more. 4. What is the best time to get married in Udaipur? Considering that the city remains hot from mid-March to June, you can arrange a marriage between September to March. 5. What if we only want a few services? We would be happy to be a part of your wedding, regardless of the role that we have in it. Whether you want a few services or a complete package, we will always be there for you.